Today we have a special episode! 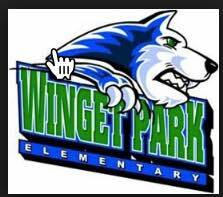 We chat with several Winget Park Elementary STEM students on their STEM night and how STEM is a part of their education. We hope you enjoy listening to these precious children!